Heat Exchange & Squadran released at last! This year, two bands that I have contacted for interviews on the blog in the past have released previously un-heard material. I'm very happy that the exposure they got here has contributed in some way and helped or encouraged them get their music out there! These bands are Heat Exchange from Toronto, and Squadran from New York. 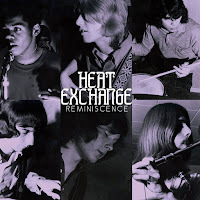 Heat Exchange worked on an album in 1972 which was recorded by a major Canadian label but, apart from a few resulting singles, was never released. You can read the extensive story that band-leader Craig Carmody wrote for Volume 96 in this blog (link). Their music is fresh, progressive, frequently heavy and always catchy, and the belated release of the LP "Reminiscence" by Out-Sider (distributed by Guerssen Records) is a very satisfying end to the Heat Exchange story. It pulls together all the original masters that were intended for the album, four of which have never been heard, and all the singles. 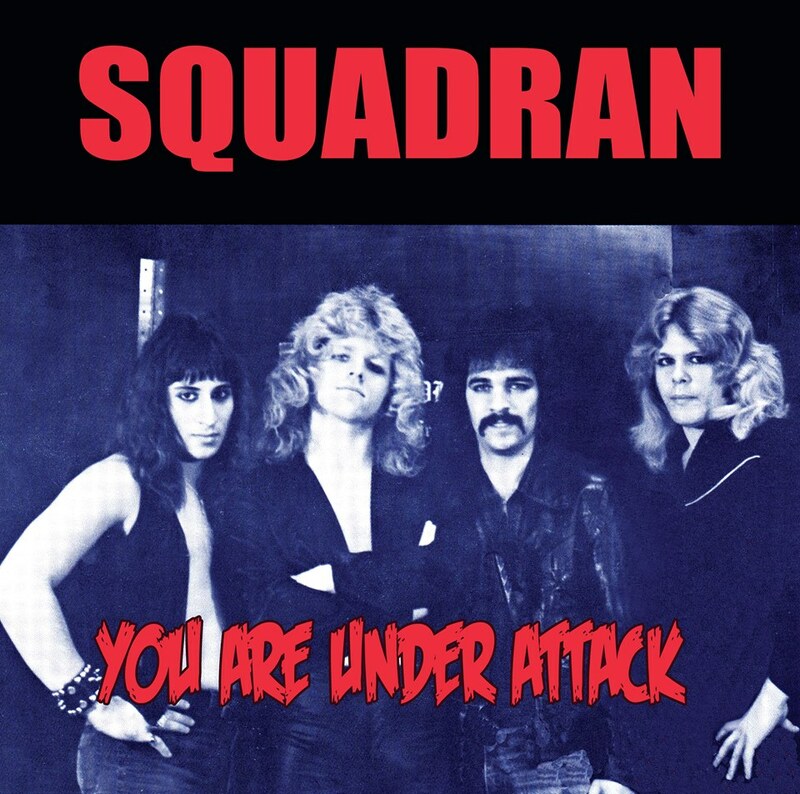 Squadran was featured in the US metal Volume 126 (link) and recorded an excellent single in 1979, on which "The Wall" was some of the fastest, most extreme metal I had ever heard from the 1970s. Drummer Mike Gandia has recently over-seen the release of their only recorded material from around the time of the single, on a new CD called "You Are Under Attack". This is four studio tracks and two live. The music lives up to the promise shown by "The Wall", with obvious homage to Sabbath, but Mike also points out that Squadran were one of the first US bands to show appreciation for Judas Priest and were heavily influenced by them also. 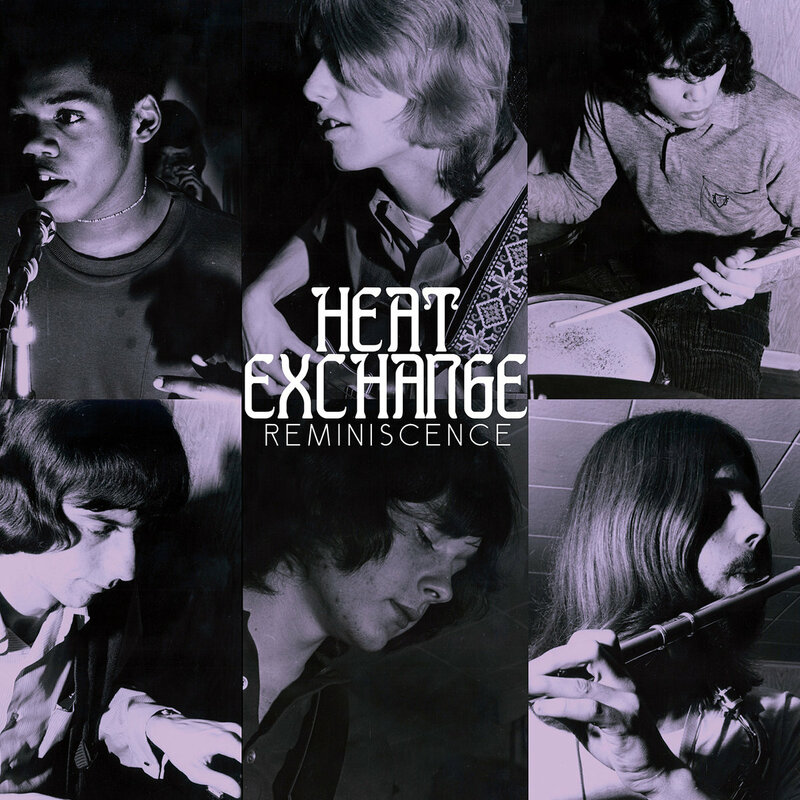 Check out the previews below and support the bands at Heat Exchange Guerssen and Squadran Facebook. Cheers to Craig and Mike, and thanks for listening!